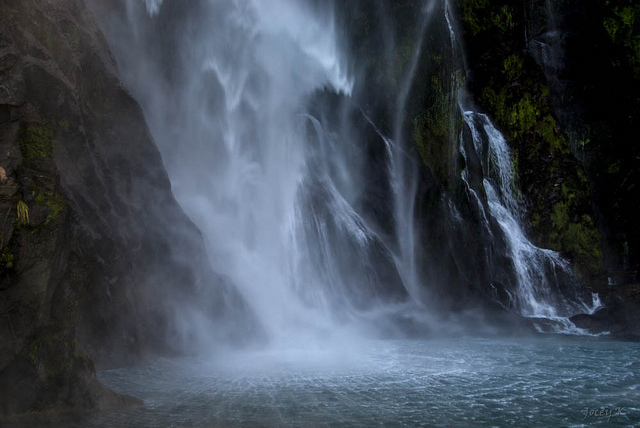 New Zealand is one of the most picturesque and otherworldly, countries in the world and is perfect for adventurists, looking to explore and take in all of the sights that are on offer. The things you can see there vary from dense forests, to breathtaking glaciers and modern landmarks, all of which provide a rich mix of modern City versus traditional Maori culture. 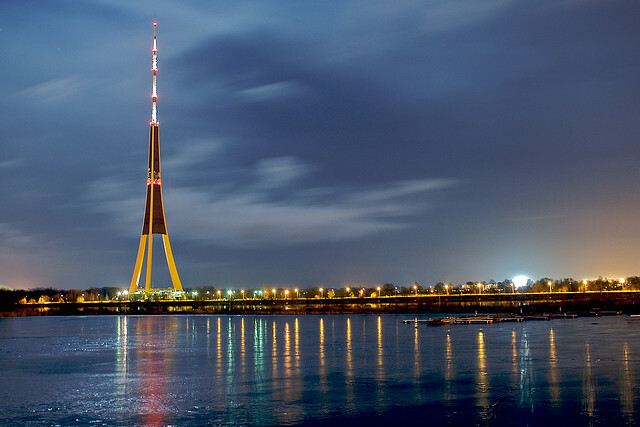 Read on to find out some of the top sights that the country has to offer. 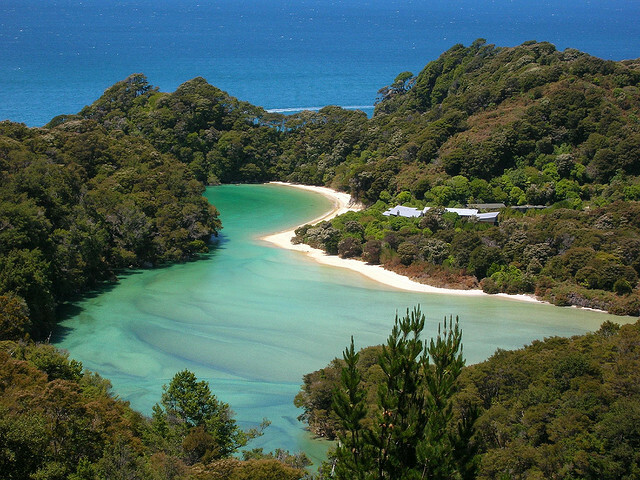 At the very tip of New Zealand’s South Island, you can find the Abel Tasman National Park. This vast stretch of park, can only be entered by boat, plane or on foot, helping to preserve its natural beauty. Renowned for golden beaches, granite cliffs and the famous ‘Abel Tasman Coast Track’, the park is home to many of New Zealand’s wildlife including penguins, possums, pigs and deer and is mild all year round. Sky Tower, located in Auckland, is the tallest building in New Zealand, measuring in at 328 metres. Its primary purpose is observation and telecommunications but it is also filled with things to do, from glass elevators, to resolving restaurants and bungee jumps, all of which are designed to help passing voyeurists enjoy New Zealand from a height. Kaikoura is a small town on the coast of the South Island of New Zealand, which is renowned for its wildlife and some of the best seafood the country has to offer. 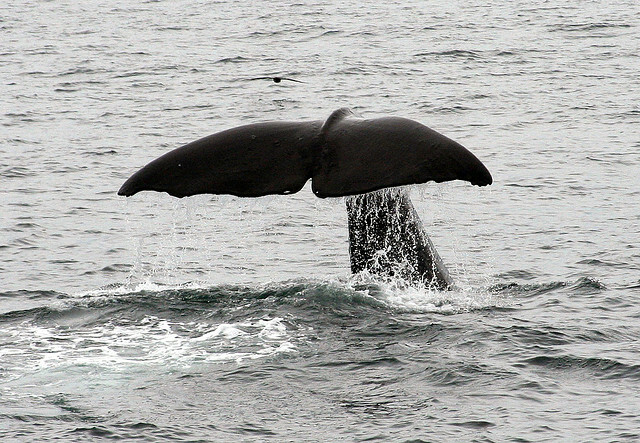 Dolphins, seals and whales can often be spotted off the shore and there are many such delights that can also be seen, deep within the Kaikoura forest, which remains very much an untamed, natural attraction. 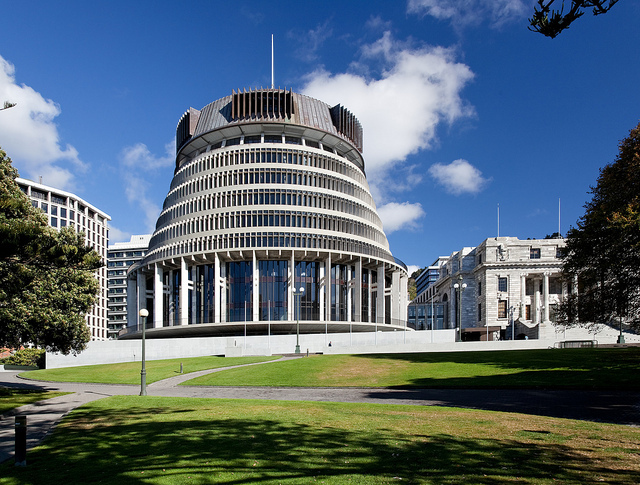 The Beehive is New Zealand’s primary parliament building, built up to 10 stories high and located in Wellington. It was designed by a Scotsman, in the shape of a real life beehive and is where the Prime Minister and other cabinet members have their base, which makes it one of the most visited and enjoyed man-made sights within the country. 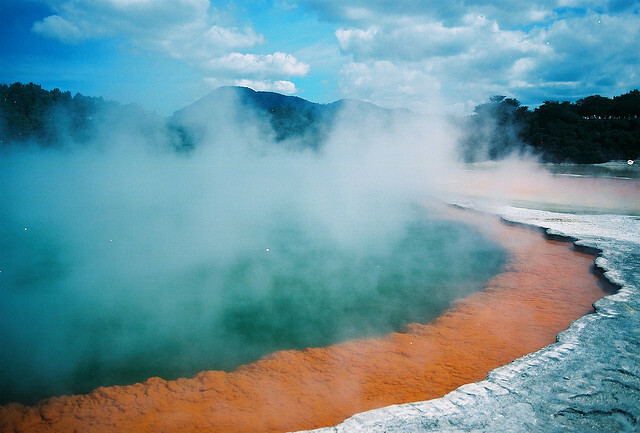 Rotorua, sometimes named ‘New Zealand’s Playground’ is one of New Zealand’s most visited cities, due to the natural wonders and sights it has on offer. These include bubbling mud pools, natural hot springs and clouds of heat, which allow tourists and locals alike, to view these natural wonders and enjoy them firsthand. Milford Sound offers some of New Zealand’s most beautiful coastal scenery, such as dramatic peaks contrasted with deep, dark waters. The area experiences frequent downpours, but locals say that this only enhances the Island’s beauty as it causes natural waterfalls to cascade throughout the cliffs and surrounding countryside. Whether pristine and untouched, or modern and cosmopolitan, New Zealand has many sights and experiences that will delight anyone who is lucky enough to visit. Just don’t forget to pack a camera if you do go- you’ll definitely want to capture some of the beautiful sights this country has to offer.